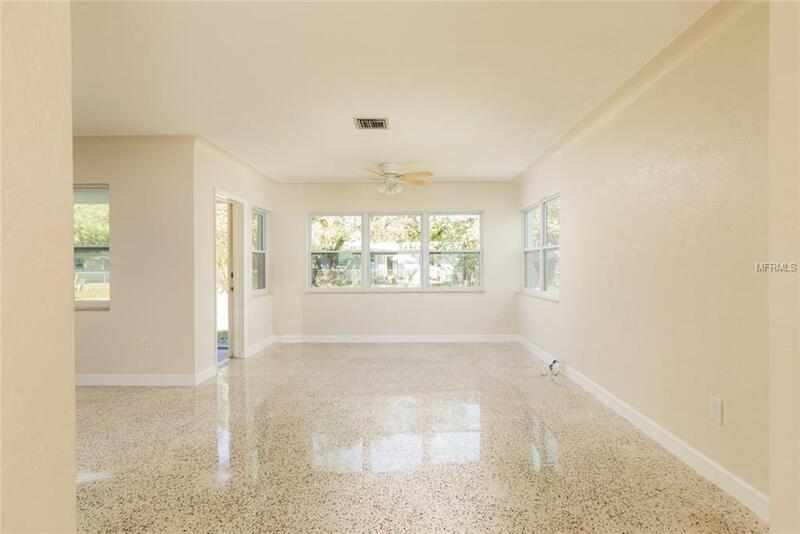 Adorable 2 bedroom, 1 bath home, 1 car garage in Seminole, with the most beautiful terrazzo floors! 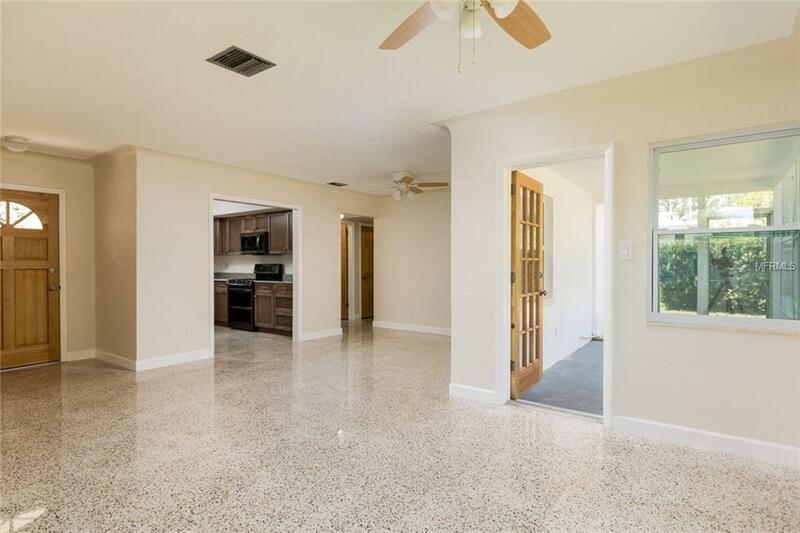 Enjoy your spacious open living, dining room concept and bonus - comes with a brand new kitchen, custom wood cabinets, granite counter-tops, and new appliances with 4 year warranty. Fully renovated/updated bathroom, with granite counter. 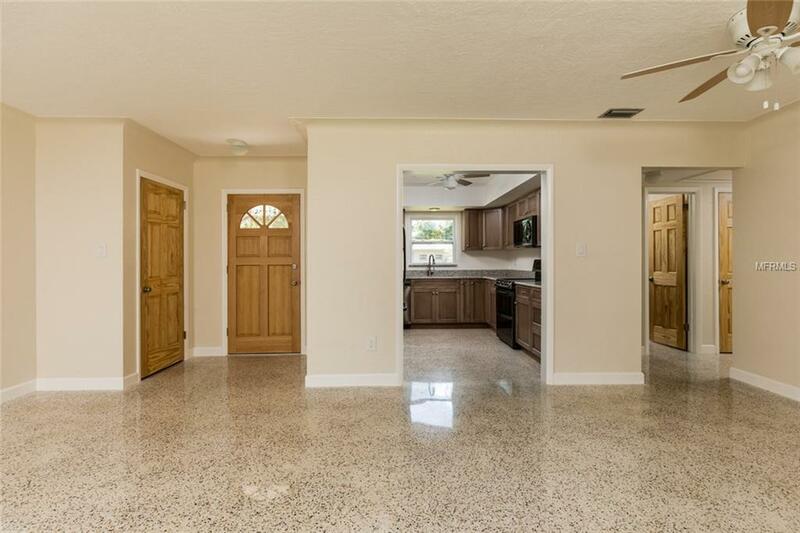 Enjoy the Florida sunshine while sitting in your fully screened back porch, that leads out into your huge backyard. Additional updated features include all NEW windows (2018), water heater (2017), HVAC (2017), ceiling fans, baseboards, interior doors, interior and exterior paint, soffit, fascia and gutters! Also comes with hurricane shutters and clips. This is home is ready for you to move in and relax! 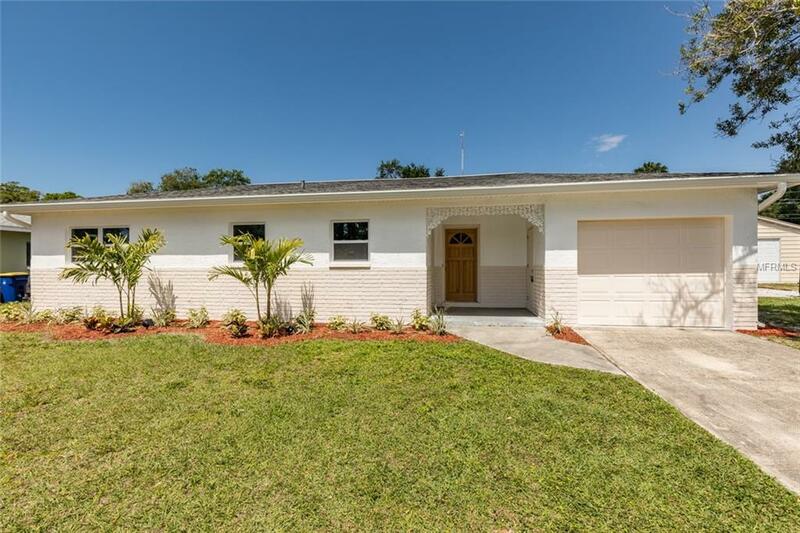 Dont miss your opportunity to call this one your home! Schedule your appointment today! Additional Lease Restrictions Check With City Of Seminole For Any Rental Restrictions.